Be the first to hear about their new releases and deals. 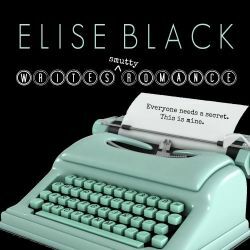 Download the Booksprout app and search for Elise Black today! An author by another name, reinventing myself to bring you romance that, if not under a pen name, would put my mother into an early grave and leave my husband scratching his head in dismay.